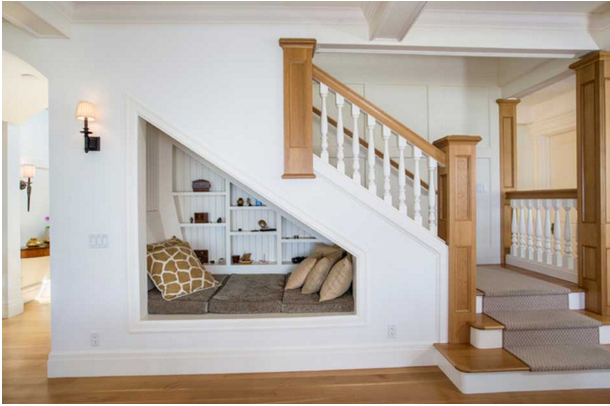 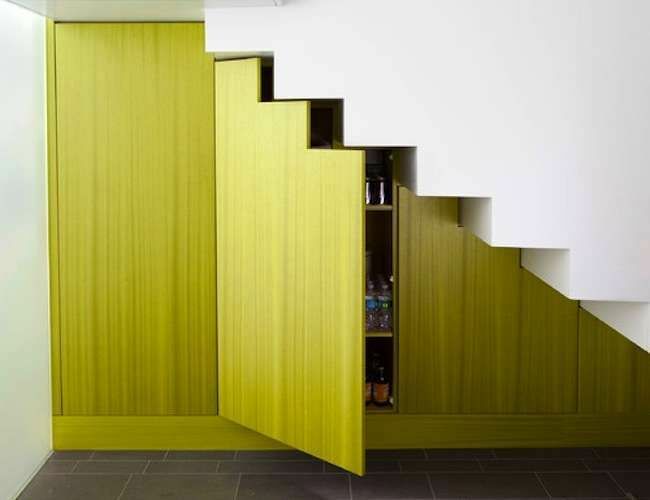 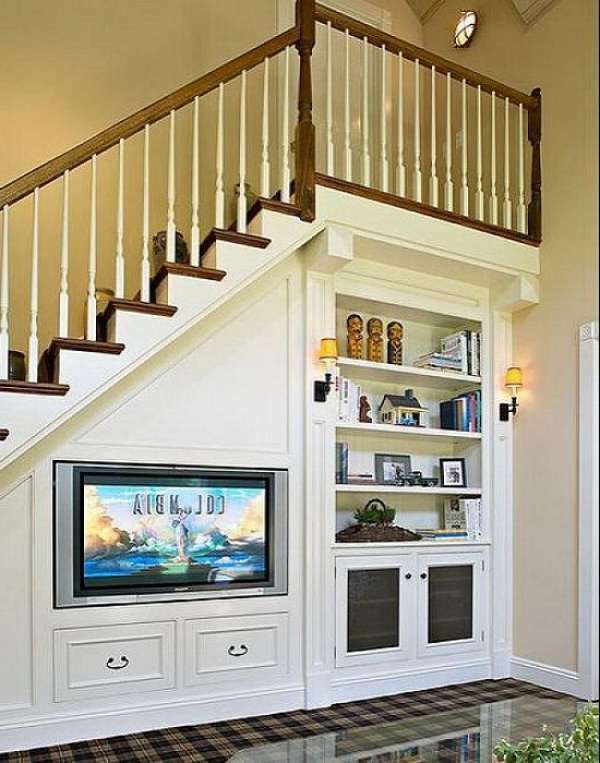 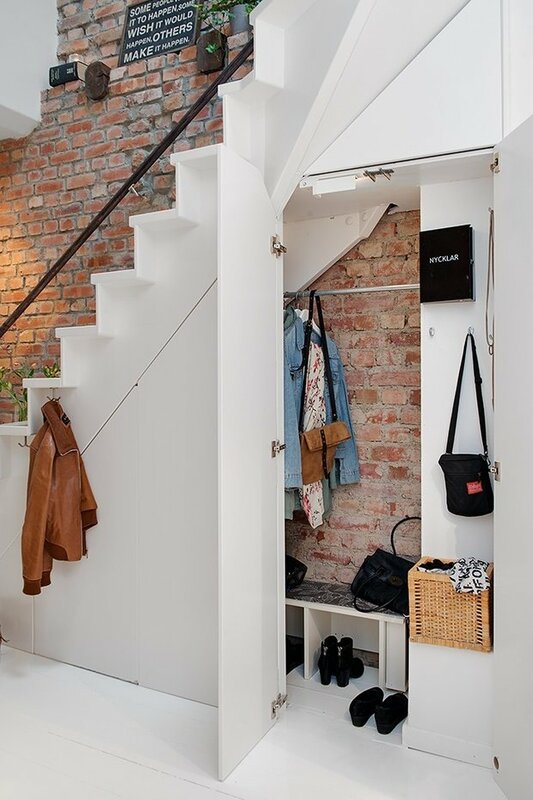 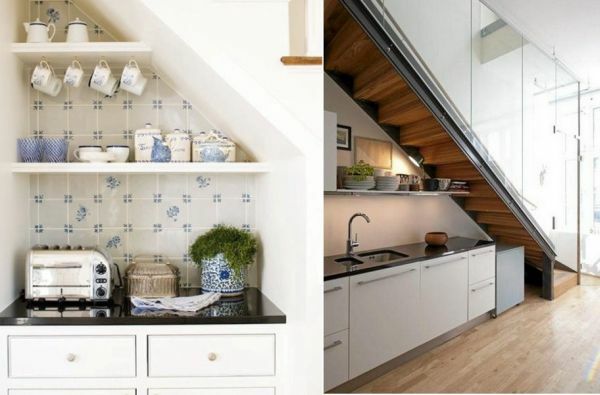 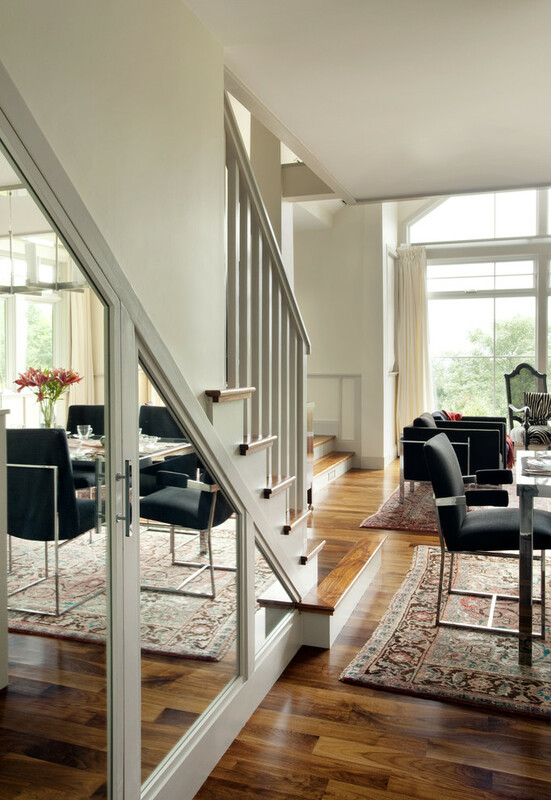 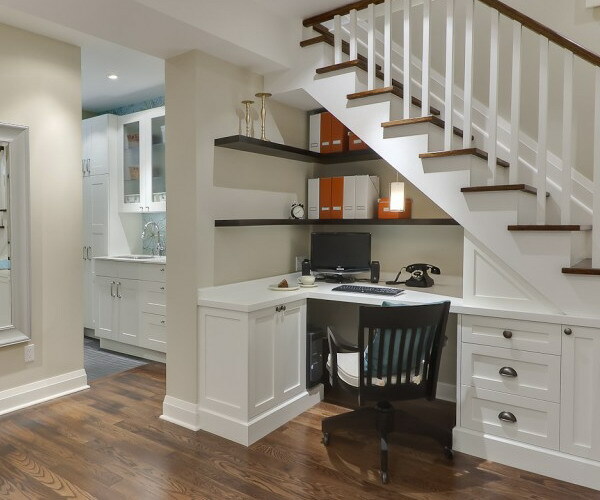 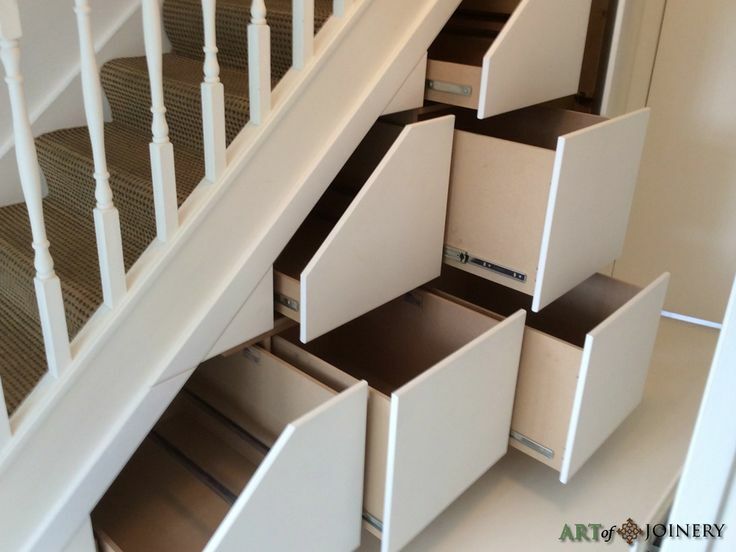 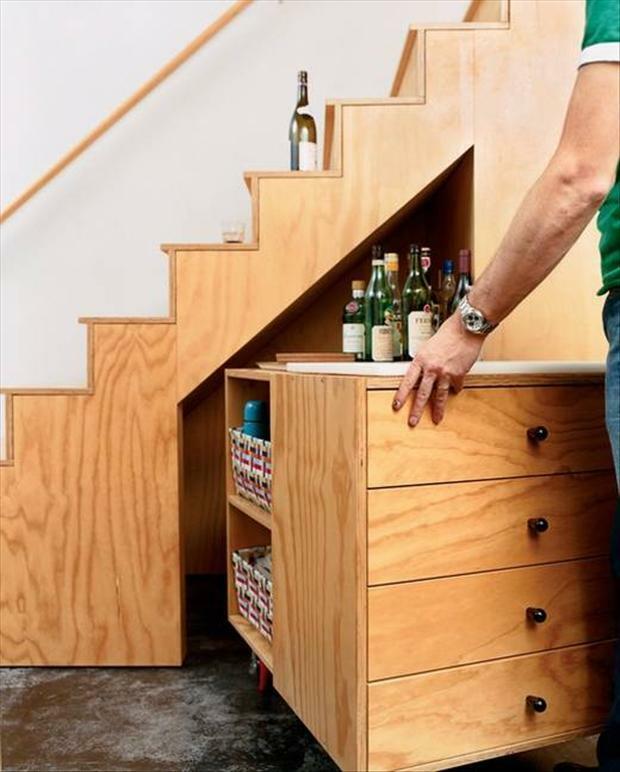 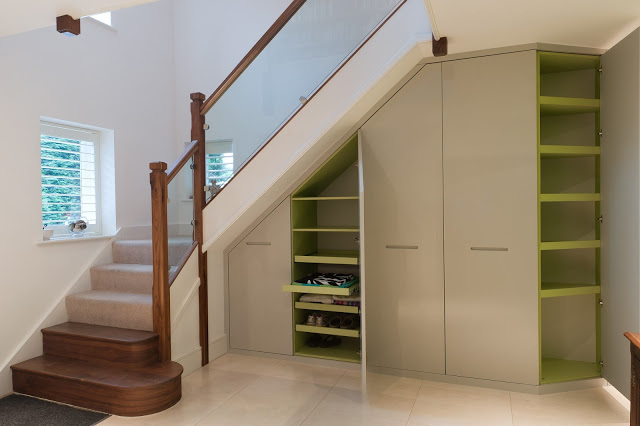 Most of the people that live in a space where there are too many stairs are just tired of them, but they should also realize the practical solution of the stairs instead of just blaming them and their functionality. 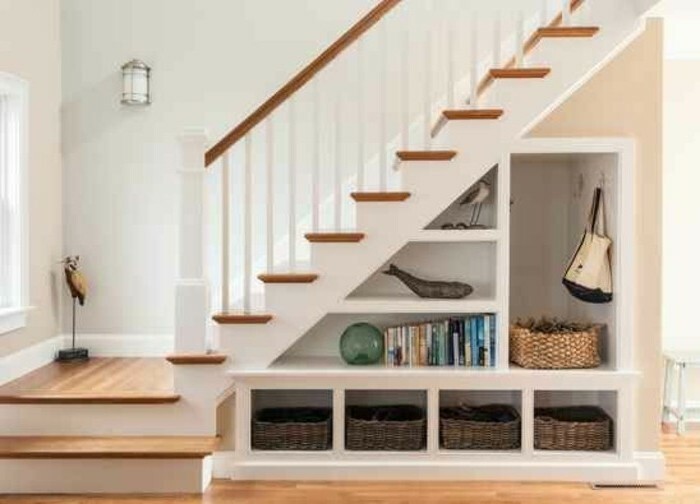 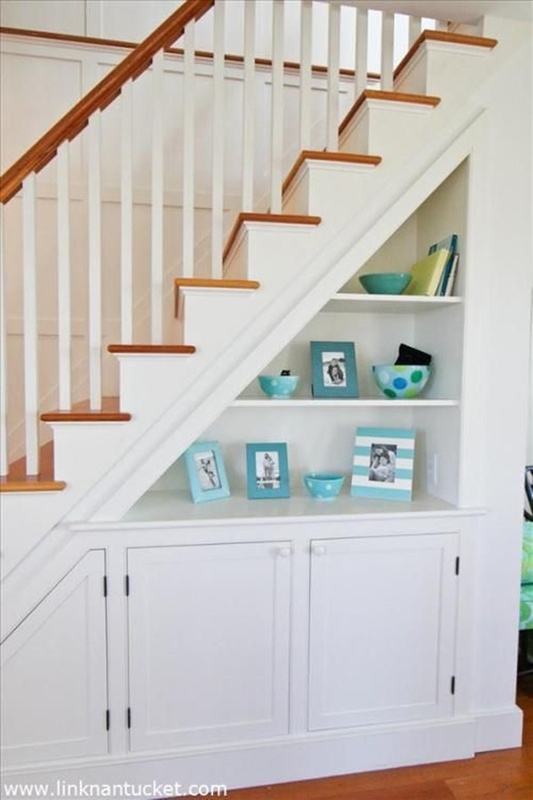 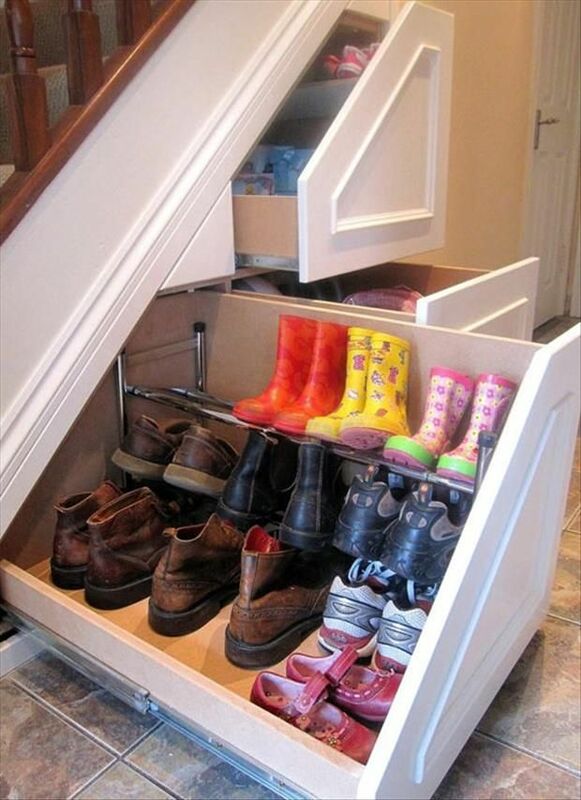 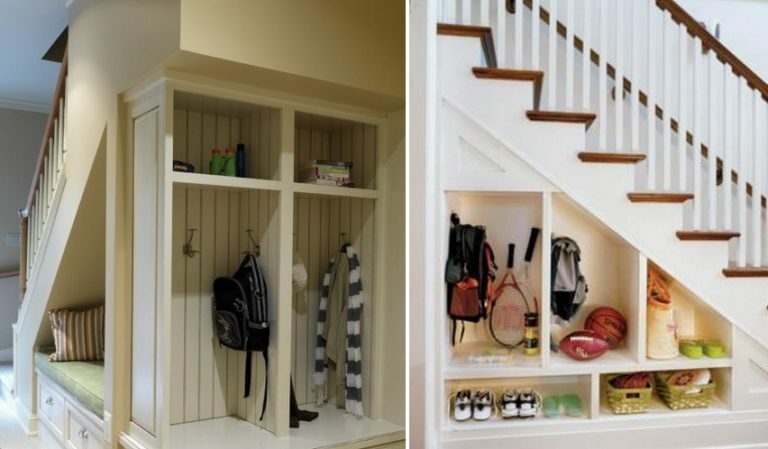 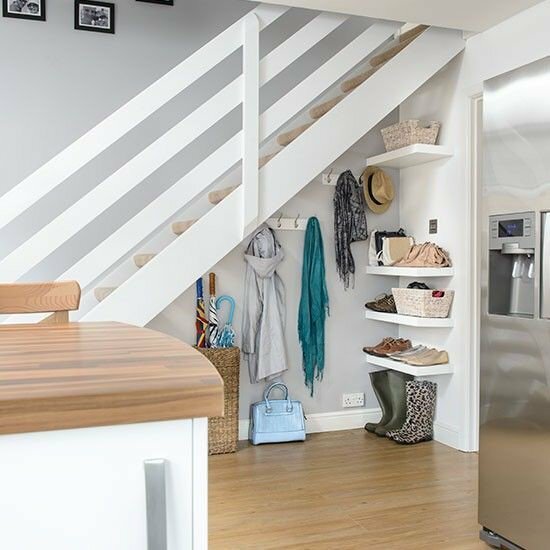 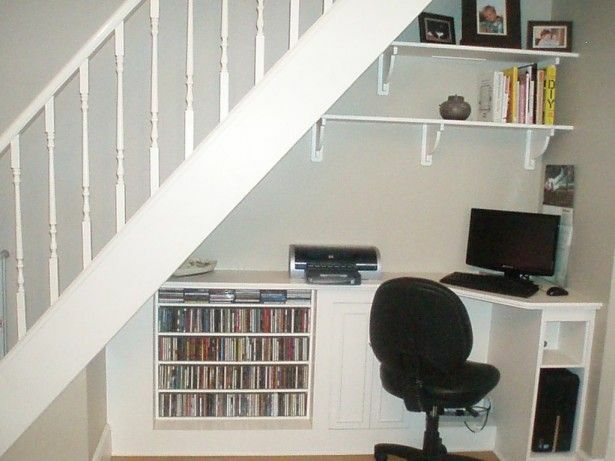 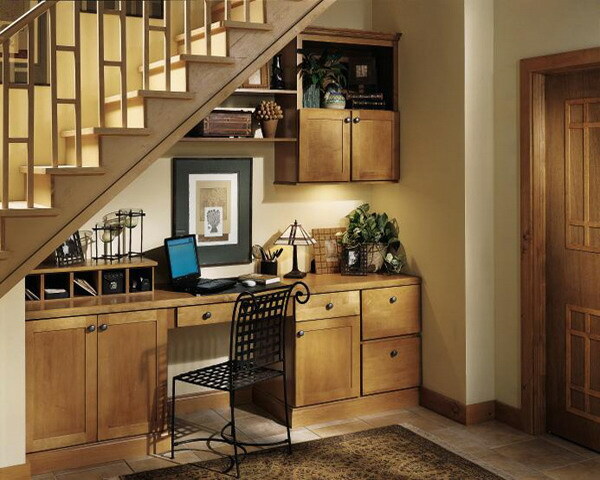 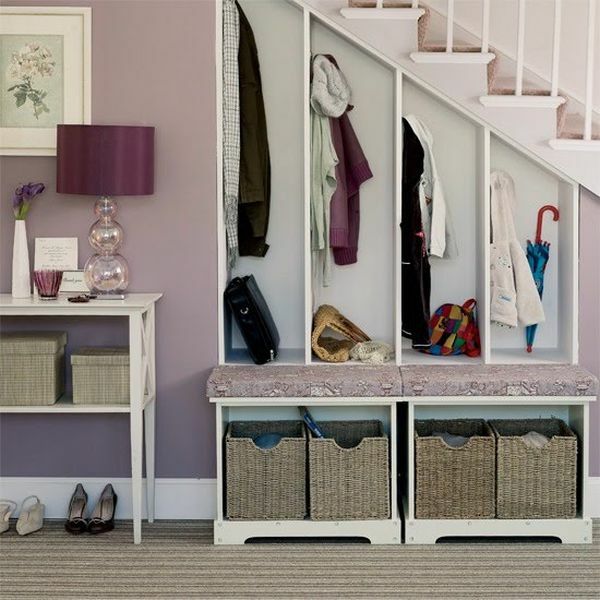 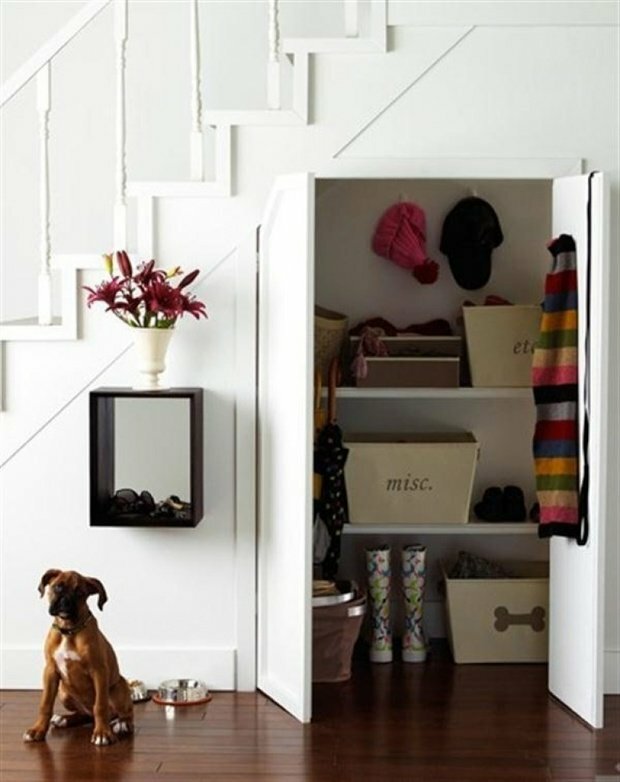 So, my dears, there is a huge positive aspect of the stars and that is the under stairs space that you can use to store lots of things. 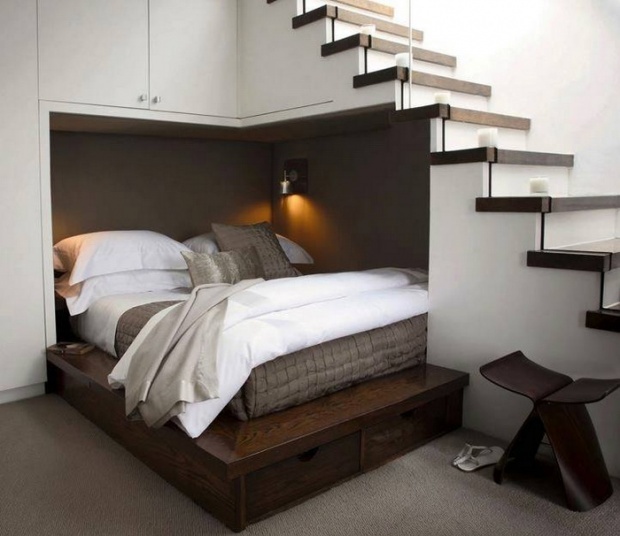 Or, this place may be used as another room that you can make in order to live more comfortable life. 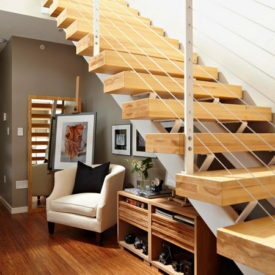 So, whenever your need might be, we are sure that you will find some practical ideas inside this article. 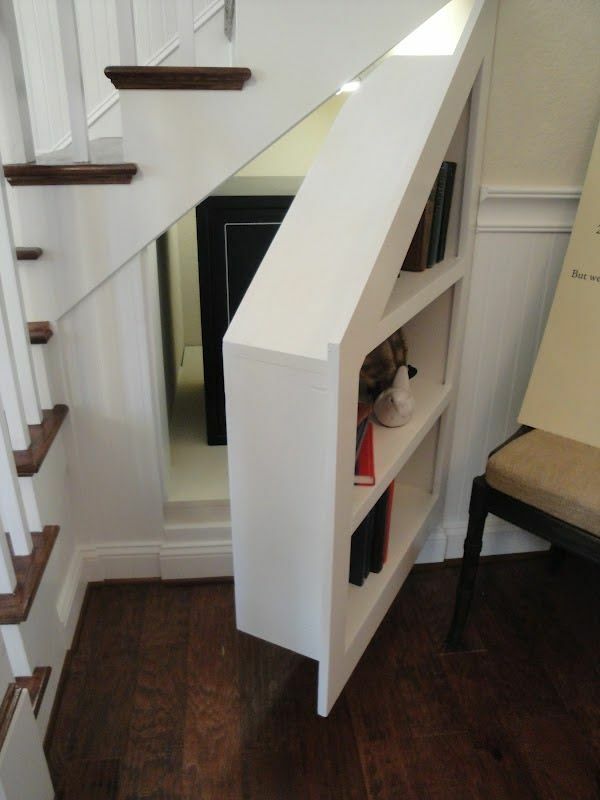 Well, check them out!